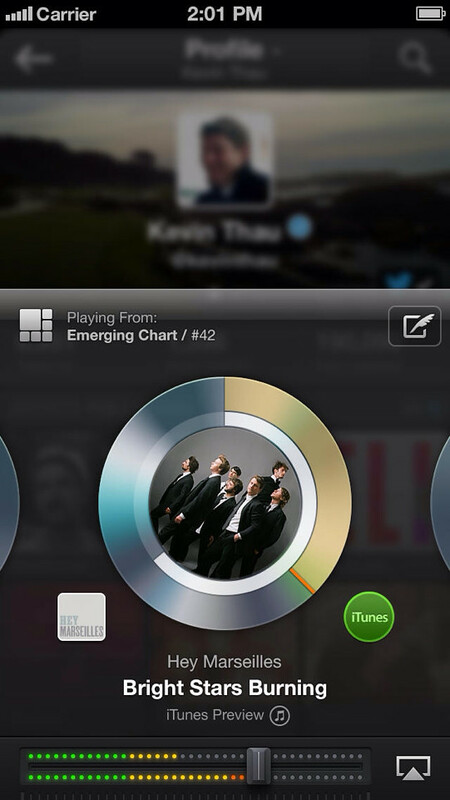 Pod2G: Twitter to Kill the Twitter #Music App? 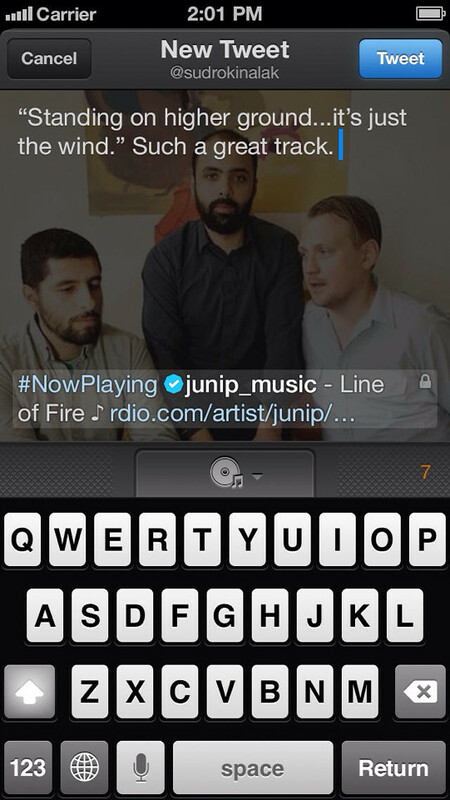 Twitter to Kill the Twitter #Music App? Twitter is reportedly considering kill off its Twitter #Music app, according to a new report from AllThingsD. Sources tell the site that the #Music app's fate is nearly sealed. 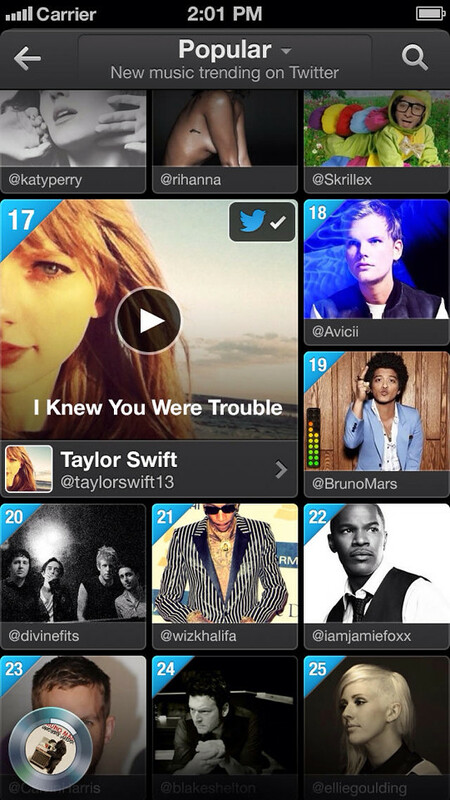 Upon its April debut, Twitter #Music spiked in the App Store rankings, reaching the No. 6 slot in overall free app downloads. But in the months that followed it slipped quickly. Sources said that since the initial surge the app has seen “abysmal” numbers both in iTunes App Store downloads and engagement. At the end of August Onavo ranked Twitter #Music as the 1,672nd most popular app. 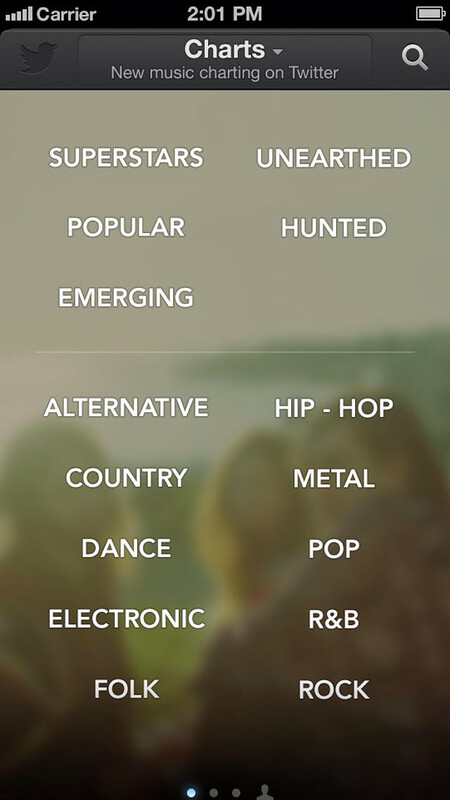 AppAnnie ranked Twitter #Music as 264th most popular music app as of October 19th. AllThingsD notes that the project was lead by Kevin Thau and built by the "We Are Hunted" team, a company acquired by Twitter. It was apparently never fully integrated with the overall product team. 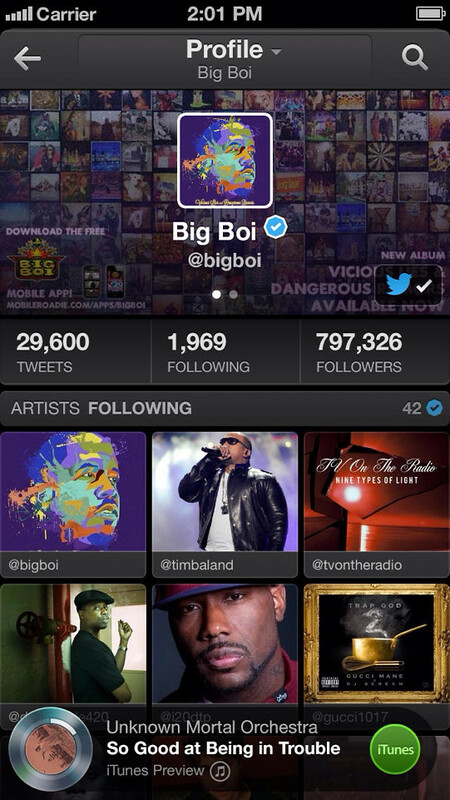 You can download Twitter #Music from the App Store for free.